Before calling car repair shops to compare their prices, take some time to determine exactly what kind of services your car needs. Take a look at your service history document and car manual. 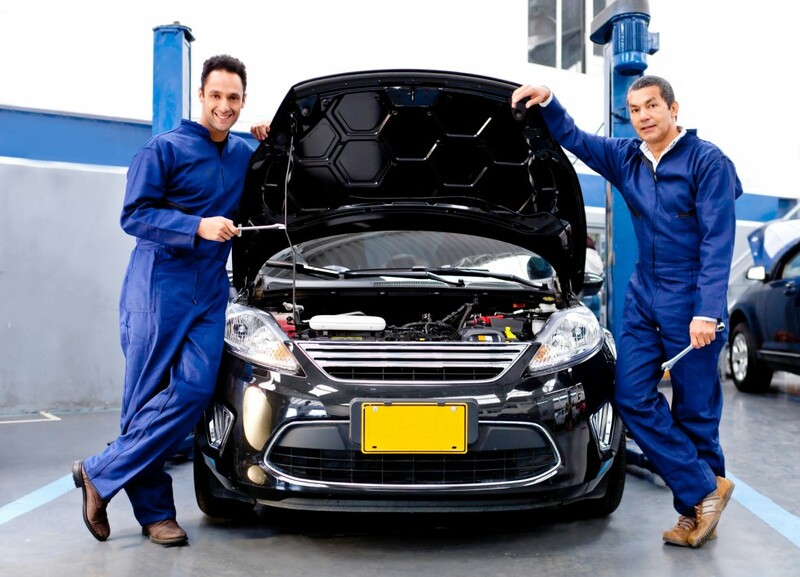 Does your car need an interim, a full, or a specific type of service? Although an interim costs less than getting a full service, keep in mind that carrying out the correct service that your car needs will prevent breakdowns and expensive issues in the future. If you’re not sure about the type of service your ride needs, simply talk to a mechanic and ask about his recommendations for your car. With the availability of helpful information on various websites, estimating the actual fair cost of the repairs your vehicle might need is now easier. Two of the best websites that offer such service are RepairPal and AutoMD. Just make sure that you enter the right information about your car, such as its model and year and the repairs you’re planning to have. Apart from checking the Internet, this is also a good way to get repair estimates from a few car servicing workshop in Singapore for comparison. Although the process is a bit slower and the results are more difficult to interpret, you will still end up with a first-hand experience on how much a car maintenance and repair should cost. Use social media to get quick responses and opinions from your friends without spending a lot of time. This strategy is great especially if you know someone who works in the automotive industry, since they will have some practical knowledge to help you estimate and compare repair costs. The best way to compare costs is to ensure that you get a list of all the checks involved with the service your car needs. 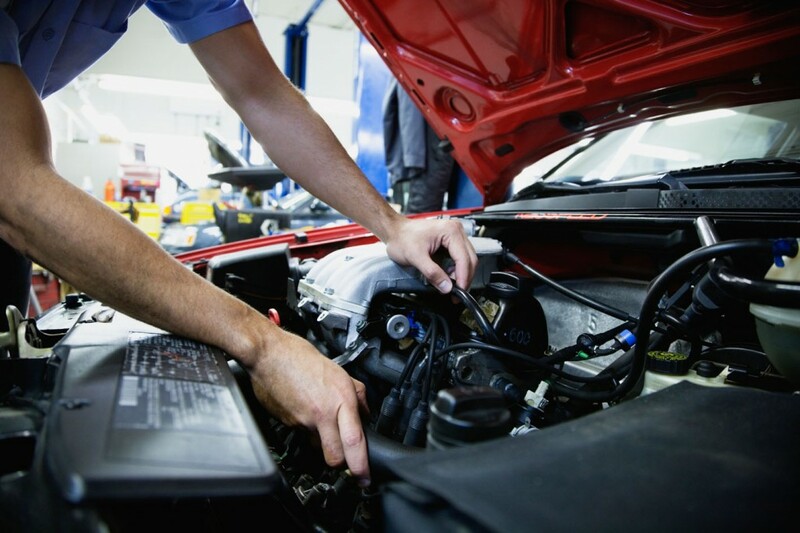 Some car servicing shops carry out few standard checks with their basic service, instead of simply checking as per the service schedule of the manufacturer. Clearly, you will be paying more for a full range checks with your vehicle, but doing this will prevent breakdowns and other issues from occurring later on. Some car repair shops are able to offer lower prices on their service since they use parts that don’t meet the standards of the car manufacturer. On the contrary, shops that use OE quality parts charge a little more since they use high quality parts that last longer and function a lot better than most non-OE quality parts. If your car is under warranty, experts recommend going with a shop that uses OE quality parts since opting for lower quality car parts might void your warranty. Another factor that affects a shop’s servicing price is the type of oil they use on vehicles. Some shops are able to get by with cheap service charges because they use low quality oil, which may cause some problems to your vehicle over time. So as you visit your prospective car repair shops, make sure to inquire about the type of oil they are using, as well as whether or not that particular oil could be used for your car engine. •	When you’re asking for servicing estimates, make sure that you’re doing it politely. There’s no reason for you to be rude when you’re checking for estimates, and being polite will surely make your conversations with your prospective mechanics more satisfying. •	If you have little to no knowledge about cars, have a more experienced relative or friend call the repair shops for you. Just ensure that the person takes time in explaining the difference between each estimate so you can choose which car service suits your needs. •	If you bought a second-hand unit and don’t have a record of its history, ask a mechanic on your prospective repair shops about the costs of getting a review of the car, as well as catching up on any missed maintenance. •	Check repair shops that relatives, friends, and colleagues frequently visit, since these shops are more trustworthy the newer repair shops or those that can’t hold customers for long periods of time. •	Although it’s good to have lesser expenses in terms of car repairs, remember that cheaper isn’t always better. In fact, the key to getting the best car services is getting more value for your money, and not necessarily paying less. Comparing the prices of various repair shops may seem like a daunting task, but doing so is what will help determine the right shop for you. So put the aforementioned tips to work now, and start calling your prospective auto repair shops in your area. If you are planning to buy a car, what do you consider? For some, the price matters most but many Singaporeans rely on the name or brand of the car. Singaporeans would not compromise the price for the safety and quality of the car. Before buying that car, it would be meaningful to look at the bestselling cars here. It will give you an idea of what things to look for. 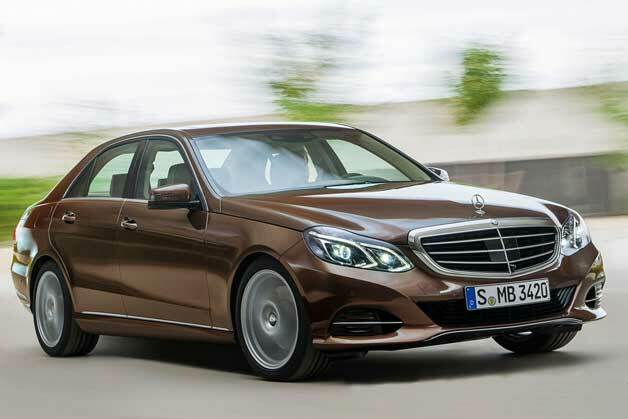 Mercedes-Benz E- Class: There were nine hundred seventy eight units of Mercedes-Benz E-Class sold during the first six months. This sedan is obviously the top of its class. Here, Mercedes-Benz is still the most coveted brand and a lot of wealthy people considered or thought about it. This is the #1 bestselling car here. Toyota Corolla Altis: The Japanese is back in the market. Its Toyota Corolla Altis is in the #2 spot which sold about eight hundred fifty six units here. Toyota Corolla is a favourite because it is practical, reliable and more importantly, it is easy to use. It is uncomplicated and anyone can drive it. BMW 5 Series: When you speak of BMW, this model is the favourite of all. It sold about five hundred sixty nine units. This is the reason why BMW 5 Series landed in the third spot. 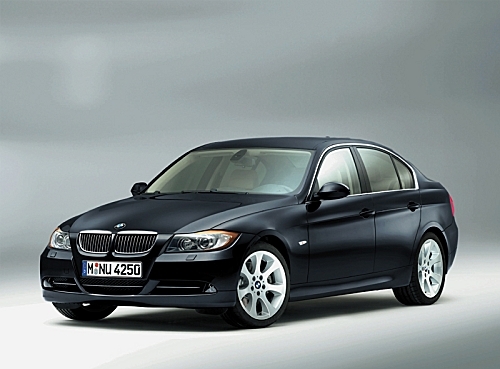 BMW 3 Series: This model sold about five hundred twenty two units for the past six months. This is why it is #4. Mercedes- Benz CLA-Class: The Mercedes-Benz CLA-Class sold about four hundred seventy five units. This model is the #5 bestselling car here. Volkswagen Jetta: Volkswagen Jetta sold about four hundred fifty eight units over the past months. The model underwent few improvements so buyers will be interested. It is in #6 spot. 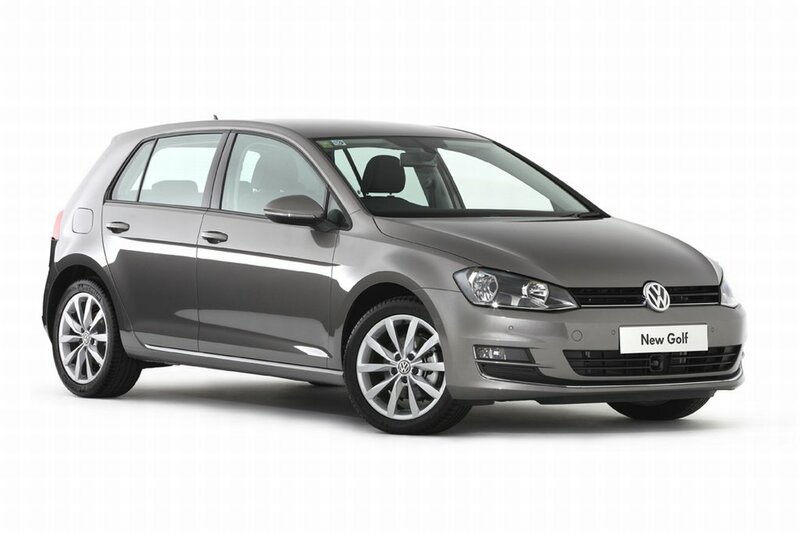 Volkswagen Golf: The #7 spot goes to Volkswagen Golf. It sold about four hundred thirty four units over the past months. Hopefully this paints a picture. If you want what is in trend, you have to buy cars according to the list but if you simply want a car for its function and not as a symbol, you can purchase any car that you like. 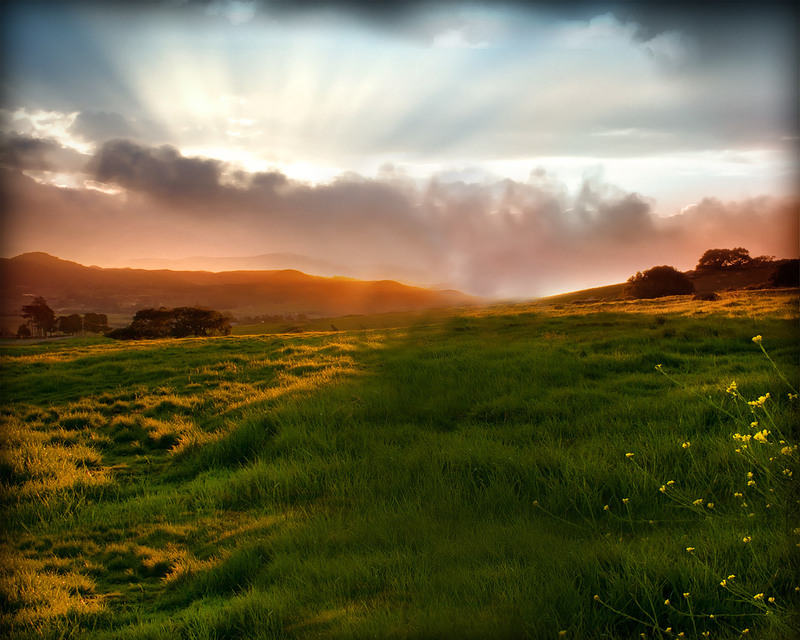 As long as it brings you to places that you want, there will be no problem.